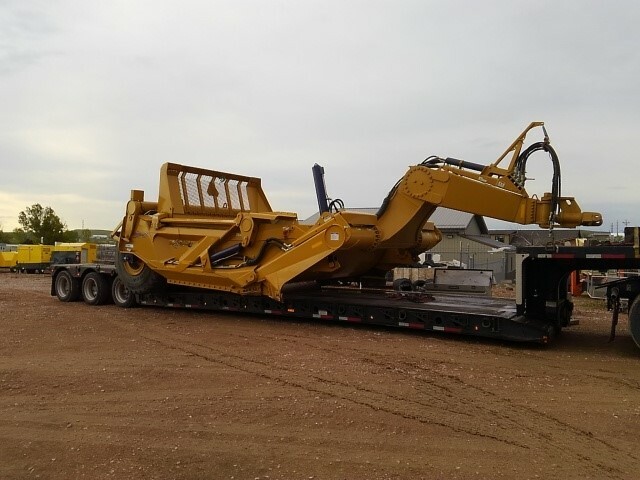 This month, we moved two large scrapers, from Mississippi to Wyoming. Each scraper was 37’ long, 14’ wide, 11’1” high, and weighed 40,000 lbs. Another fun move for our customer service team! Contact us today to see how our services can benefit you!